In the early 1830s, the United States forcibly removed nearly 15,000 people of the Choctaw Nation from their homeland in the deep South to what was called “Indian Territory” (now Oklahoma). Along their Trail of Tears, 2,500 died, Wikipedia said. 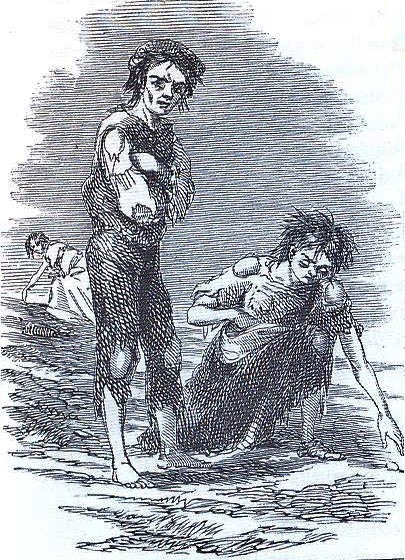 On St. Patrick’s Day, it seems a fitting time to remember an incredible gesture made by the oppressed Choctaw Indians during the Great Irish Potato Famine.